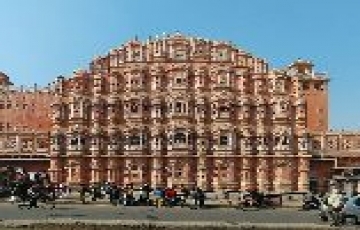 On arrival, our local representative will receive you at Jaipur Railway Station/Airport & transfer to the hotel. Check-in to the hotel. 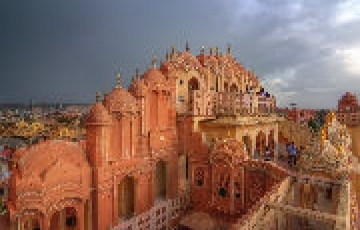 In the evening you can visit Laxminarayan Temple Birla Mandir, Moti Dungri temple. Overnight stay at Jaipur. After breakfast starts for full day local sightseeing in Jaipur. 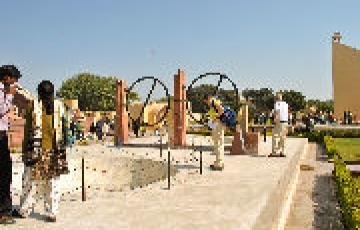 Visit Jaigarh Fort Famous for world biggest canon, Afternoon vist Amber Fort & Palace, take a photo stop at Jal Mahal, City Palace & Museum, Jantar Mantar Observatory & take a photo stop at Hawa Mahal. 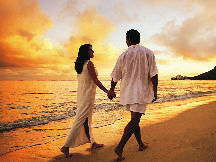 Evening free for leisure. Overnight stay at Jaipur. 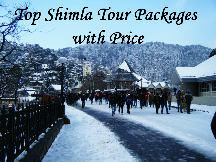 After breakfast check out from hotel and drive to Ajmer. Arrive & Visit Ajmer-e-Sharief Dargah, Adhai-Din-Ka Jhonpara, Ana Sagar Lake & drive to Pushkar 14 km, visit ious temples and Ghats and holy Pushkar Lake. 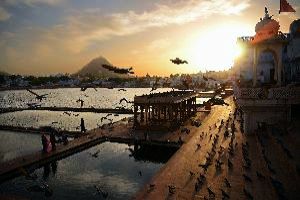 There are more than 400 hundred temples in Pushkar but the main attraction being the temple of Lord Brahma, the only temple in India dedicated to Brahma. Overnight stay at Ajmer/Pushkar. 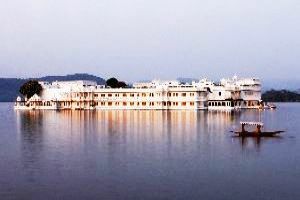 After breakfast check-out from hotel and drive for the Udaipur Beautiful Lake City of Rajasthan. En-route visit Nathdwara and Eklingji. 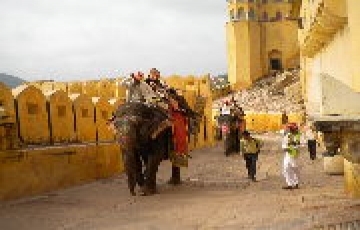 On arrival at Udaipur check-in at your hotel. In the evening take a breathtaking boat tour over the picturesque Lake Pichola at your own cost to admire the royal buildings around the Lake and enjoy the scenic sunset view. From the lake, you have a wonderful view of the City Palace stretching along the east bank, while the south bank has pleasant gardens running down to the waterside. Overnight stay at Udaipur. After breakfast start for Udaipur city tour. Visiting Fateh Sagar, Maharana Pratap Memorial, take a photo stop at Nehru Garden, Shelton-KI-Bari - Queen’s resort for their friends, Sukhadia Circle Drive Pass, Bhartiya Lok Kala Museum - a museum of folk and art, it displays a rich collection of folk dresses, ornaments, puppets, masks, dolls. After that visit City Palace. The largest palace complex of Rajasthan, Jagdish Temple built by Maharana Jagat Singh and is dedicated to Lord Vishnu & Gulab Bagh. Overnight stay at Udaipur. 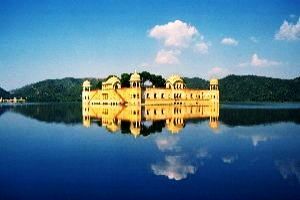 After breakfast check out from the hotel and transfer to Udaipur Railway Station / Airport for your onward journey.